Major new Sky Sports ‘Va Va Voom’ campaign to highlight Renault brand throughout the Premier League season. 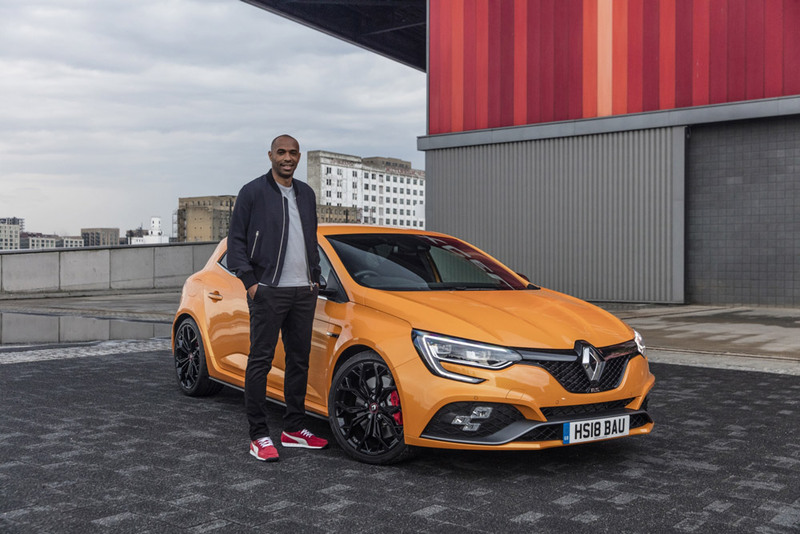 Thierry Henry has returned as Renault Brand Ambassador, bringing ‘Va Va Voom’ back to UK television screens for the first time since 2011. The legendary French striker will star in a new series of TV idents, as part of Renault’s sponsorship of Premier League football on Sky Sports, to be broadcast during or around 96 live matches and non-live programming across the 2018/19 Premier League season. Renault and Henry share a history going back to 2002, when the then-Arsenal player signed for Renault to create the fan-favourite series of ‘Va Va Voom’ adverts. The adverts certainly left a lasting impact on the British public. In 2004, the phrase ‘Va Va Voom’ was added to the Concise Oxford English Dictionary. The French ex-footballer will star in new TV idents as part of Renault’s partnership with Sky Sports. Over the course of the Premier League season, fans will have the chance to join Thierry in celebrating their passion for life.